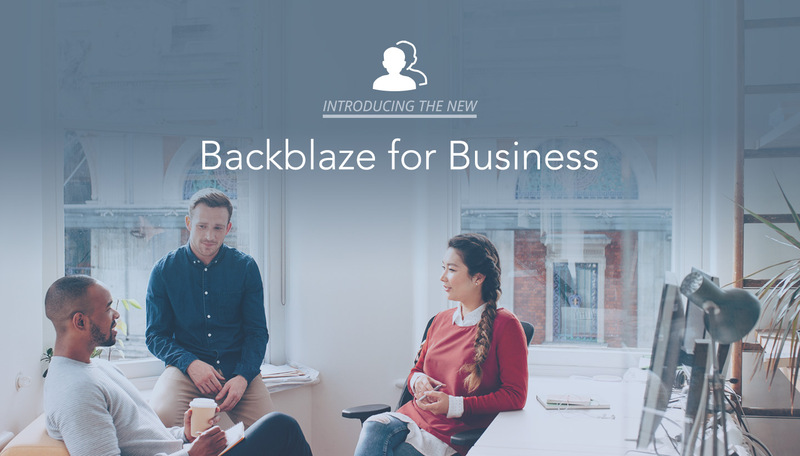 Today, we’re pleased to announce the new Backblaze for Business. We’ve spent the better part of the year building new functionality for our business and group users and are excited to release that functionality, Groups, to the world today. What is a Group? Groups are a collection of computers paid for by administrators, whether it’s one Backblaze account with a lot of computers, or a collection of individual accounts looking for centralized billing, Groups has you covered. 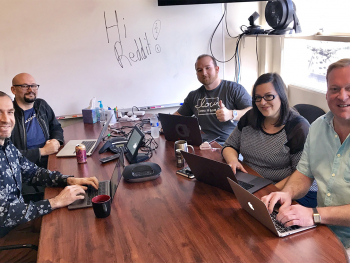 Anyone that wants to administrate or pay for a collection of computers can use a Group – not just Businesses, but families, teams, and whatever in between. 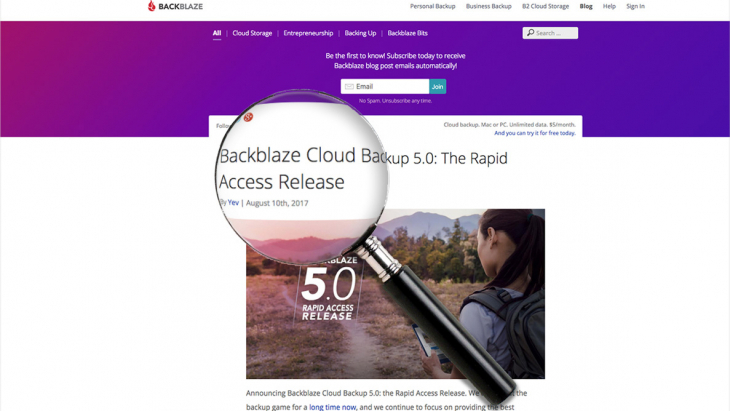 In fact, Groups seamlessly integrates with our Computer Backup and B2 Cloud Storage as well as Backblaze for Business. A Group is a collection of Backblaze users. All Groups have billing centrally managed by an administrator and allow administrators to keep track of the Group member’s backup statuses, B2 usage, and any alerts that members may have on their Backblaze accounts. 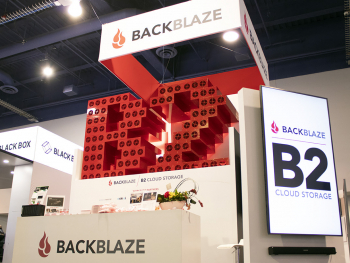 Best of all, Groups bring added functionality to Backblaze at no extra cost. 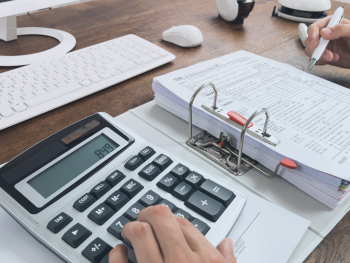 Groups let their owner centralize billing, and optionally administer accounts. Anyone that has a Backblaze account can create a Group and invite people to join it. 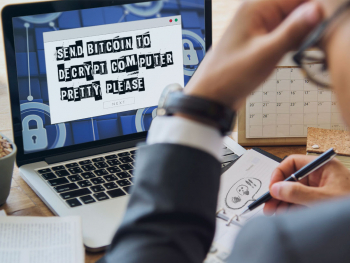 Once people join the Group, the Group Administrator is responsible for paying for the Computer Backup and B2 Cloud Storage usage of anyone that has joins their Group. Group administrators can add and remove people as they wish, and you can have multiple Groups for different use-cases. 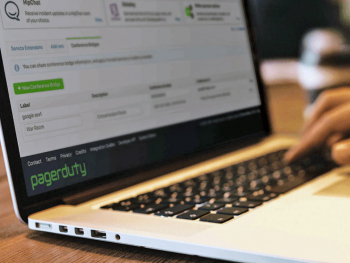 Groups allows SMBs to manage, monitor, and have centralized billing for online backups on all your laptops and desktops – whether they are Macs or PCs. 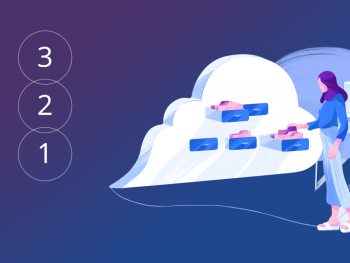 In addition, SMBs can use Groups with with B2 Cloud Storage to manage their cloud based archives. If you are the “resident IT person” for your home or family, Groups will allow you to pay for and keep track of all your family’s computer backups in one place. 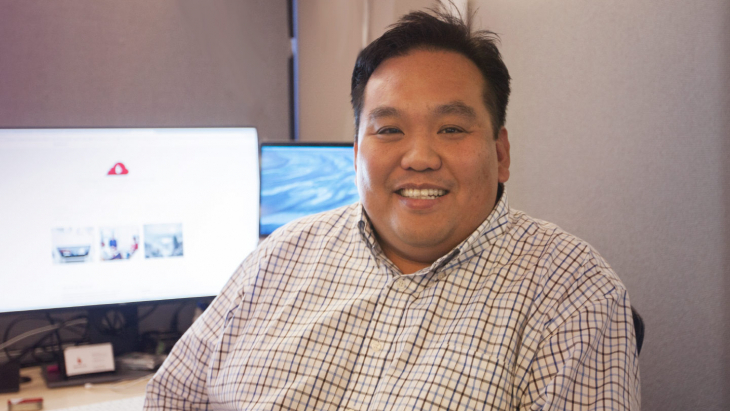 Responsible for IT and computer services for multiple customers? You can use Groups to set-up and administer monthly, yearly or two-year billing per customer, all from one master account. 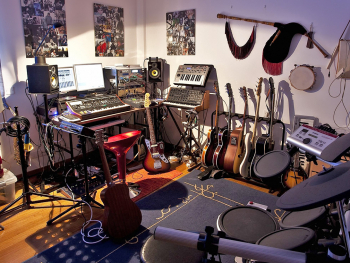 In addition, each Group can be set up to be managed or unmanaged as described below. Anyone can be considered part of a Group, whether you’re an IT Administrator for a Fortune 500 Company, a small business with a few computers, or the head of a household. 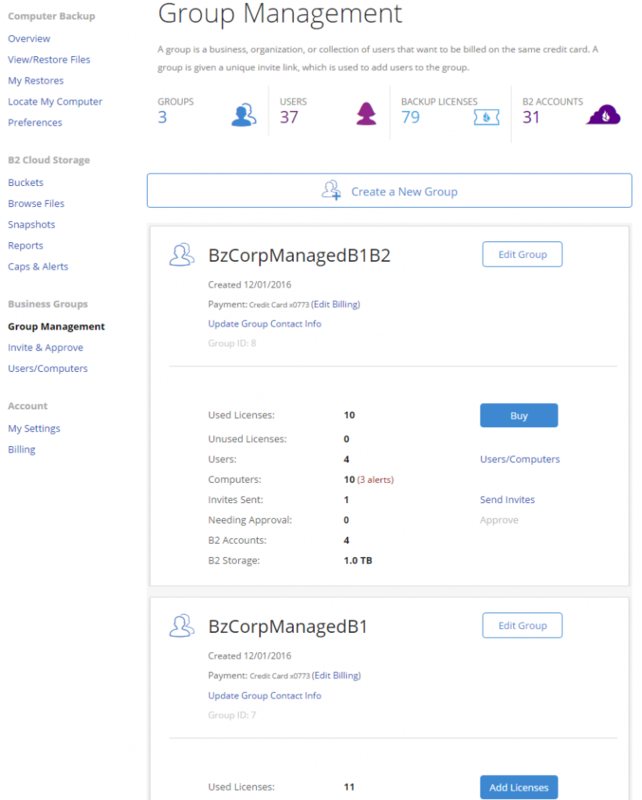 Groups offers you the capability to centrally manage and administer Backblaze accounts. Can Anyone Join My Group? You control how the Group accepts individuals. You can lock it down to specific domains, email addresses, or go the other way and open it up to anyone who has your unique Group invitation link. 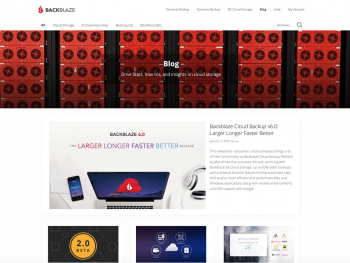 Backblaze Services – The Backblaze products which Group members can use. Computer Backup – unlimited backup at just $50/year. B2 Cloud Storage – cloud object storage at just $0.005/GB/month. 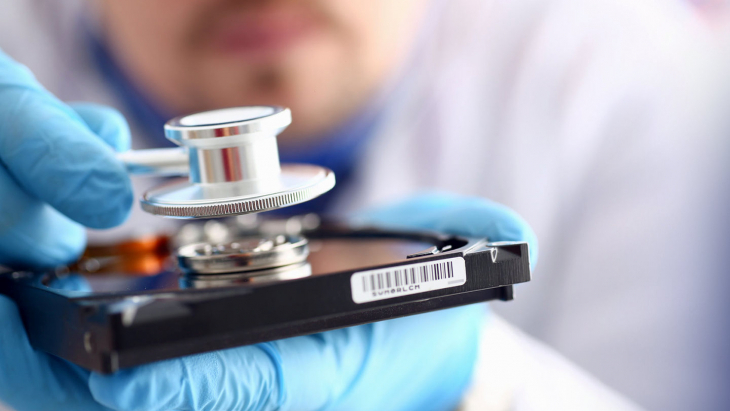 Both – The Group will cover both Computer Backup and B2 usage. Managed or Unmanaged – The level of oversight a Group Administrator has over a member’s Backblaze account. Managed – Administrators can browse backup data, create restores, and update account information for users. A user must “opt-in” by acknowledging the administrator’s rights when they join a Managed Group. 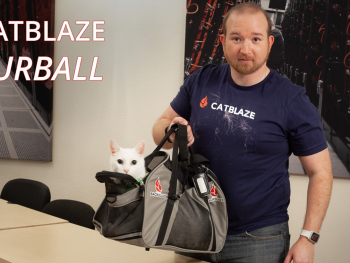 Unmanaged – Administrators pay for the Backblaze service the Group provides but don’t manage a member’s account. 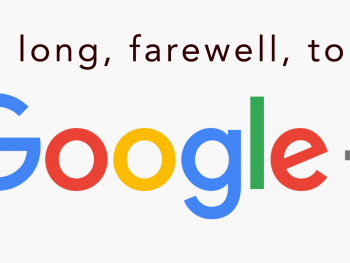 Restricted – Administrators invite users via an Email or unique invitation link. Anyone attempting to join will need to be accepted by the Administrator. Domain Auto-Acceptance – Anyone within a certain domain (ex: @XYZcorp.com) will be automatically accepted into the Group. Anyone else attempting to join will need to be accepted by the Administrator. Auto-Accept – Anyone with the unique invitation link will be able to join the Group without Administrator approval. I Am a Current Backblaze for Business Customer, Can I Use Groups? Yes. Groups is ready and available for everyone. For those looking to migrate their current Backblaze for Business account to one with Groups enabled, please read our Migrating Your Existing Backblaze for Business FAQ for more information and steps on how you can get started with Groups. Can I Use Groups If I’m Not a Business? Absolutely! While we anticipate that the majority of folks using Groups will be businesses, anyone with a Backblaze account is able to create and be a member of a Group. Can I Have More Than One Group? Of course! If you have the need for different types of Groups or just need to differentiate “who goes where” by department or geographic location, you can have as many Groups as needed, and each Group can have different settings and cover different Backblaze services. Also, you can have different billing information for the various Groups you manage. Do I Need To Use a Group? Nope! 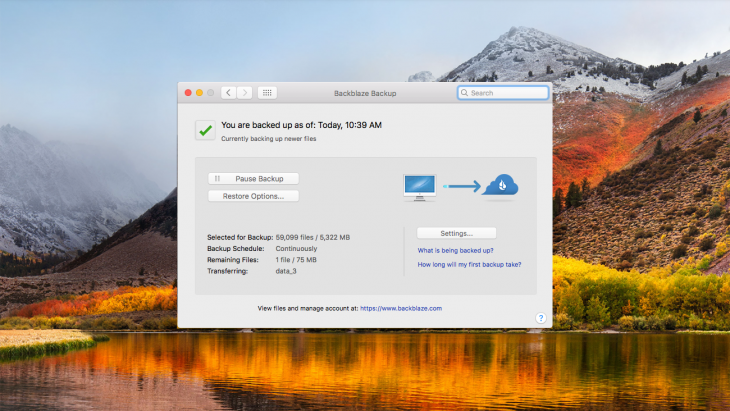 You can use Backblaze Computer Backup or B2 Cloud Storage as you normally would. 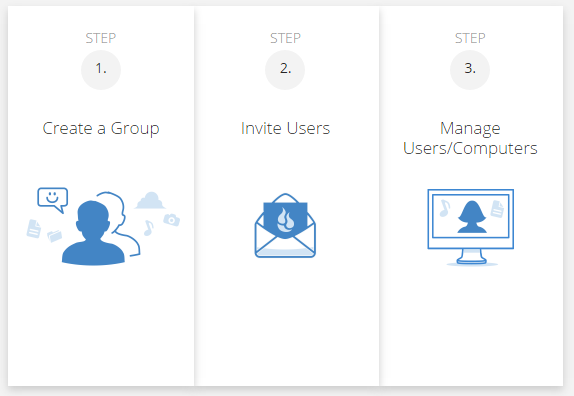 Groups simply allows for a bit more functionality for our more heavy users and account managers. You’ll find answers to all many of your questions in our Groups help section. 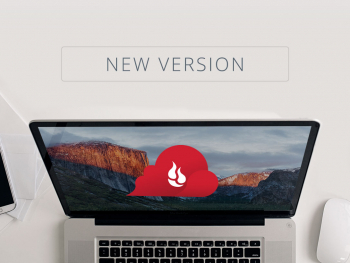 We hope you’ll enjoy this new feature from Backblaze, we worked really hard on it and can’t wait to hear what you think! We’ll be publishing a lot more information about Groups on the blog, and will constantly be adding new FAQ articles as well. Have questions or comments? Sound off in the comments below!